If our Filipino film history tells us anything, it’s that we love our heroes of the revolution. Jose Rizal has at least 5 flicks to his name. Andres Bonifacio has 2. And of course, who could forget Jerrold Tarog’s shared universe feat. 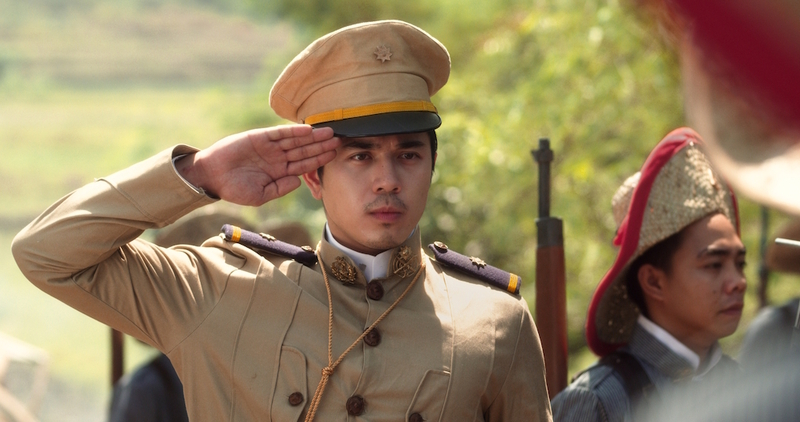 Heneral Luna and ‘Goyo’ Del Pilar? But while the homages are something to be proud of, there has been a noticeable lack of representation of the role that Filipinas played in the fight for our freedom, not only in media but in our historical records as well. A new online RPG called ‘Mamayani’ is looking to correct just that. 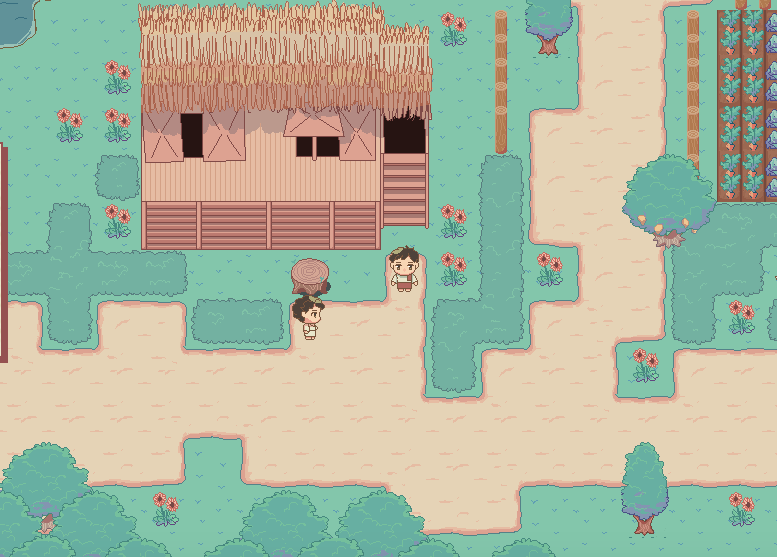 Mamayani functions like every classic RPG (Pokemon, Harvest Moon), complete with your own main character, gorgeous stage designs, cheerful music, and a slew of quests. The twist here is that it’s actually a history lesson about the role that women played during the American and Japanese occupational period. Salud Algabre – Leader of Sakdal, a group of lower-class people fighting for independence. Lydia Gellidon – a 14-year old who assisted in guerilla operations. It also has a choice-based narrative, in which you could either be a ‘pen is mightier than the sword’ idealist, or a gung-ho, up-in-arms type of revolutionary. 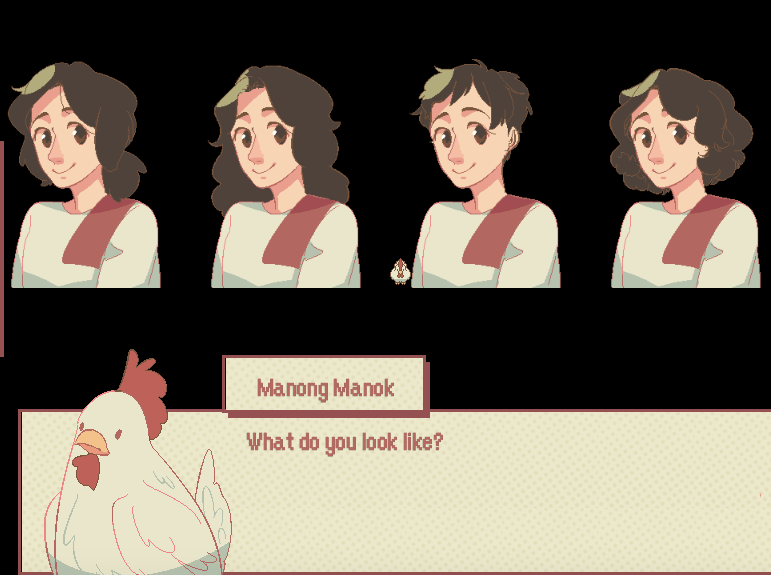 Mamayani is free to play online here or via download on Windows. Now is the time we get to know some of the Philippines' lesser known heroines. 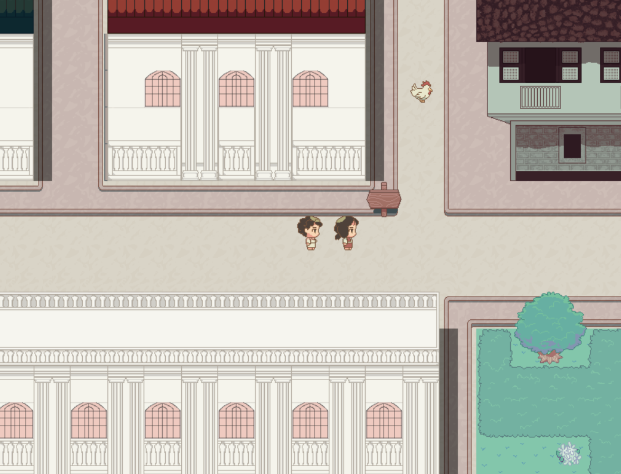 Explore history, meet these heroines, fight for good, and be a hero in your own way in Mamayani! 🇵🇭Act I open beta testing available for online play and Windows download at http://mamayaniheroin.es/iteration1/play-act1.html !